In 2006, Andrea was awarded the prestigious Nieman Fellowship at Harvard University, where she developed and taught the first multimedia journalism courses in Harvard history. In 2015, she was named a Kiplinger Fellow in Public Affairs Journalism at Ohio State University. 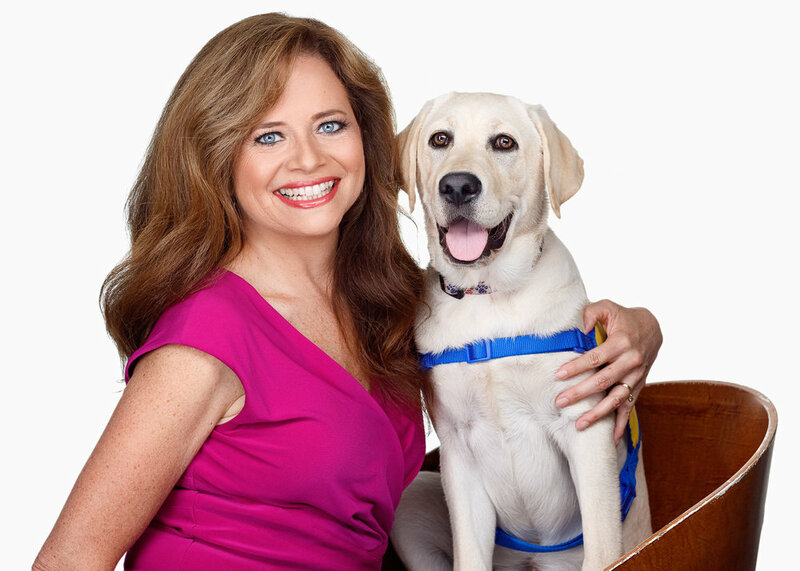 Andrea is currently an investigative reporter and producer for WUSA9’s Special Assignment Unit. Her career includes covering the Clinton White House for ABC News, where she traveled weekly with the President on Air Force One. Andrea has served as a DC-based correspondent for NBC News, and has been a local reporter and news anchor in Miami, Portland, Oregon, Wichita, and Savannah. She began her journalism career as a researcher for CBS News in London. Andrea has a passion for covering veterans’ issues and is proud to be raising her second service dog. Her first was placed with a wounded warrior who lost both legs serving our country in Afghanistan. Her current service dog in training, Nigel, accompanies her on every news assignment and to frequent speaking engagements.